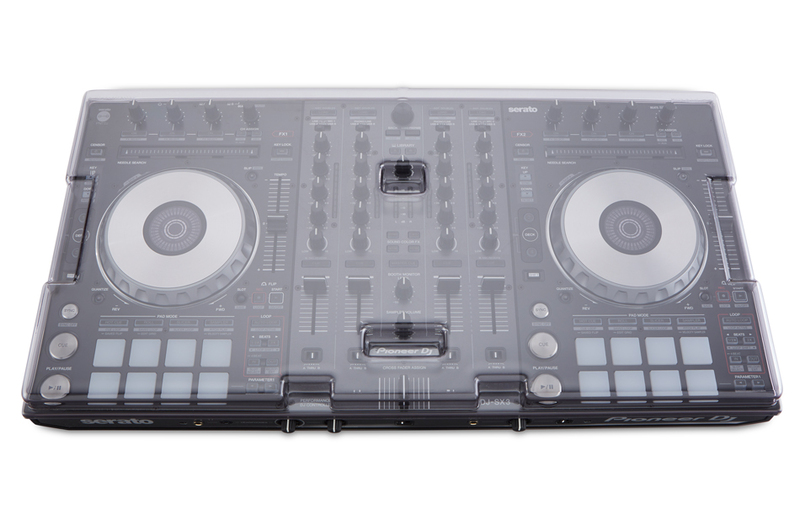 The DS-PC-DJM900NXS2 was designed and engineered in the UK for the Pioneer DJM-900 NSX2 mixer. 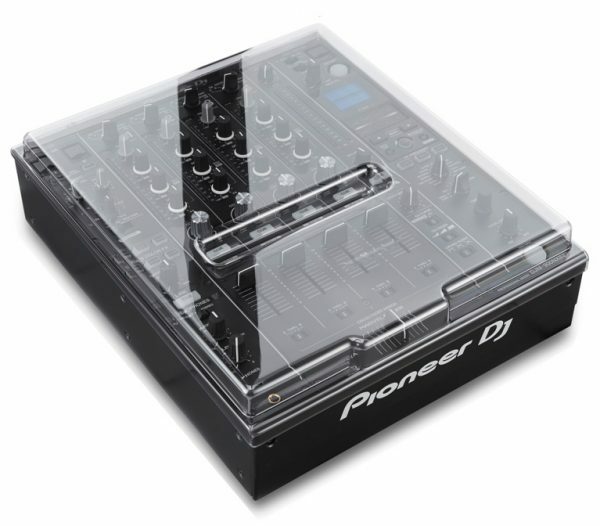 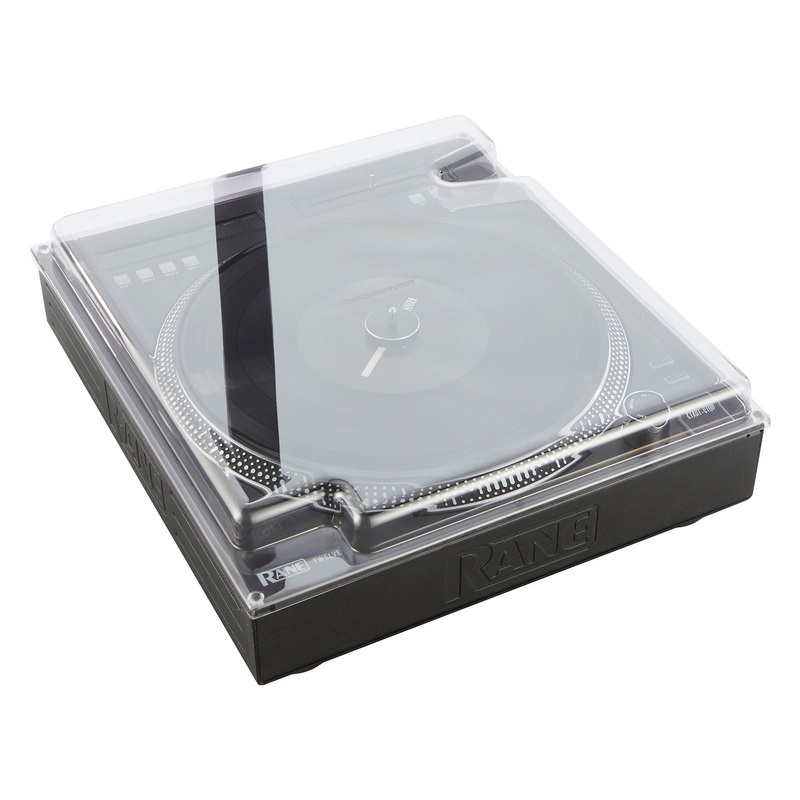 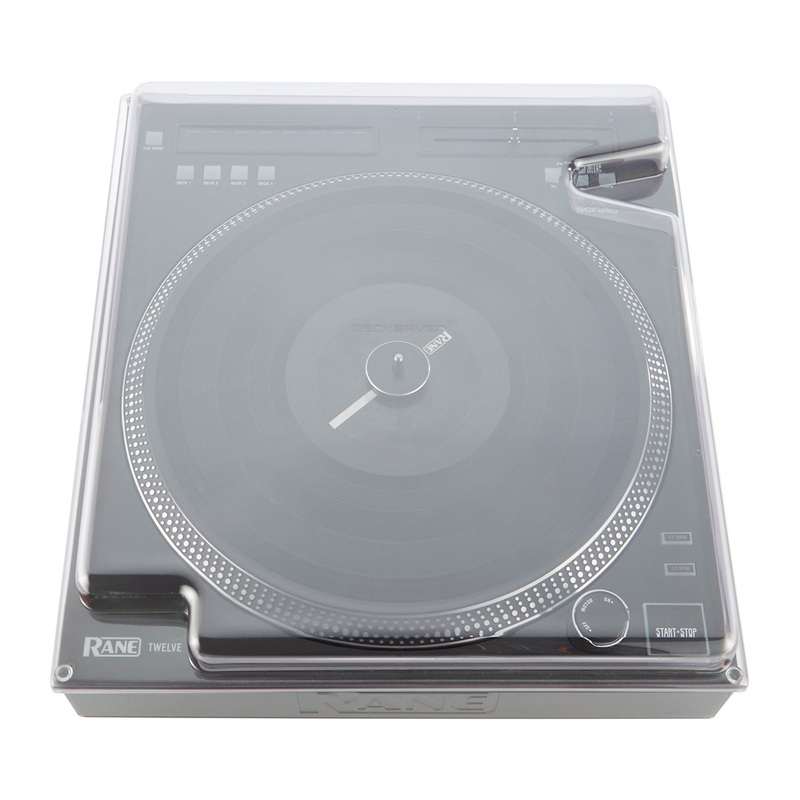 Manufactured from super durable polycarbonate, a tough transparent plastic with hard-wearing qualities – an essential investment for this elite-level mixer. 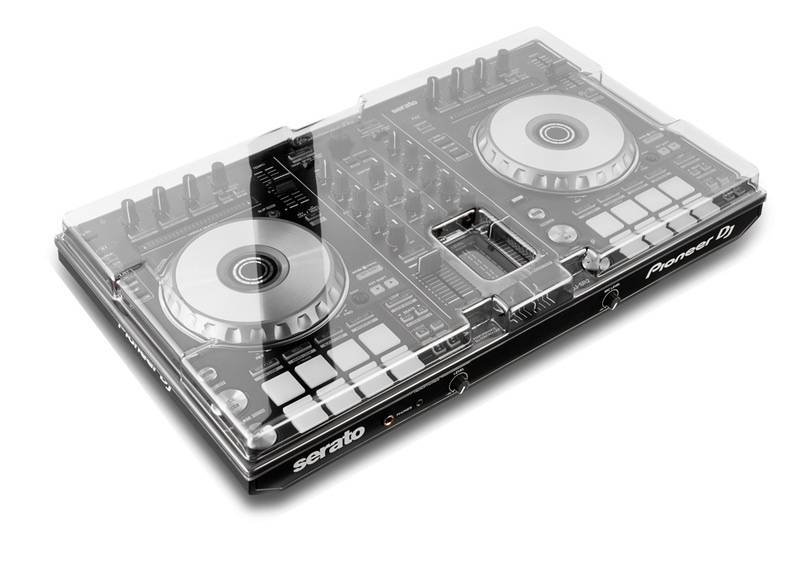 Precision moulded for an exact fit whilst accommodating cables, the DJM-900 NSX2 can sit ready for operation. 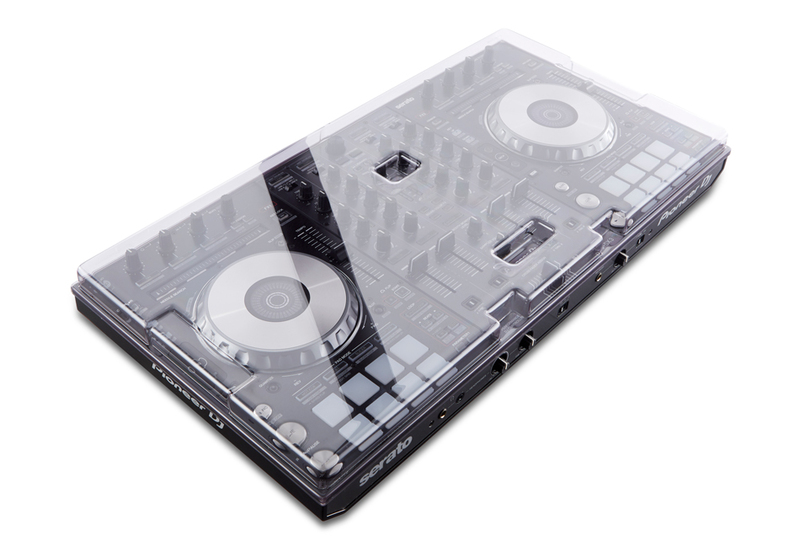 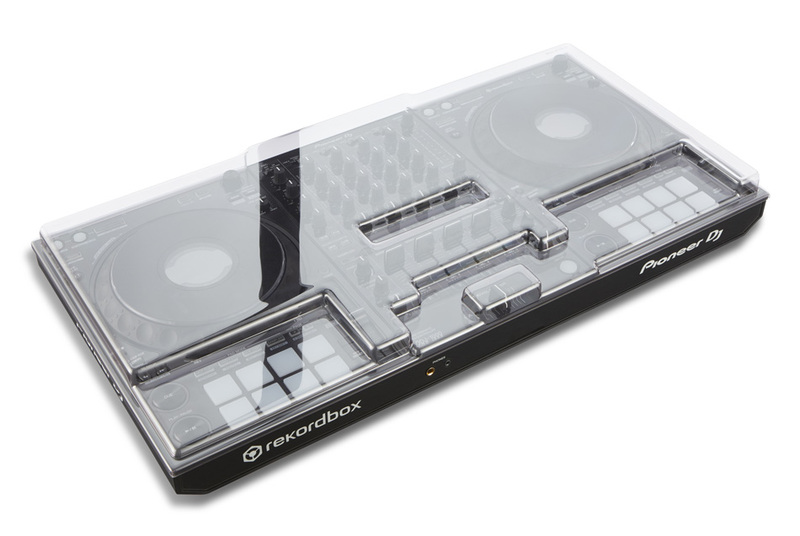 Each Decksaver cover is rigorously tested before it carries our name – shields faders and controls from dust, liquid and accidental impact at home, in transit and in the booth.